On lap 25, while in 13th positon, Busch pitted for four tires and fuel. No adjustments were made. Busch made slight contact with Jamie McMurray on lap 33. He had to pit to repair the right-front of his car and get four tires and fuel. He restarted 16th. He ran fifth for the last third of the race. On the last lap of the race, Busch was on the backstretch when Kyle Larson’s car got into the car of Jimmie Johnson. Busch got by without any contact and brought his No. 41 Monster Energy/Haas Automation Ford Fusion to a third place finish. Field was comprised of 2017 pole winners, former Clash winners, former Daytona 500 pole winners and 2017 playoff participants. The Can-Am Duel – twin 150-mile races which will set the Daytona 500 field – takes place at 7 p.m. on Thursday, Feb. 15 with live coverage on FS1. 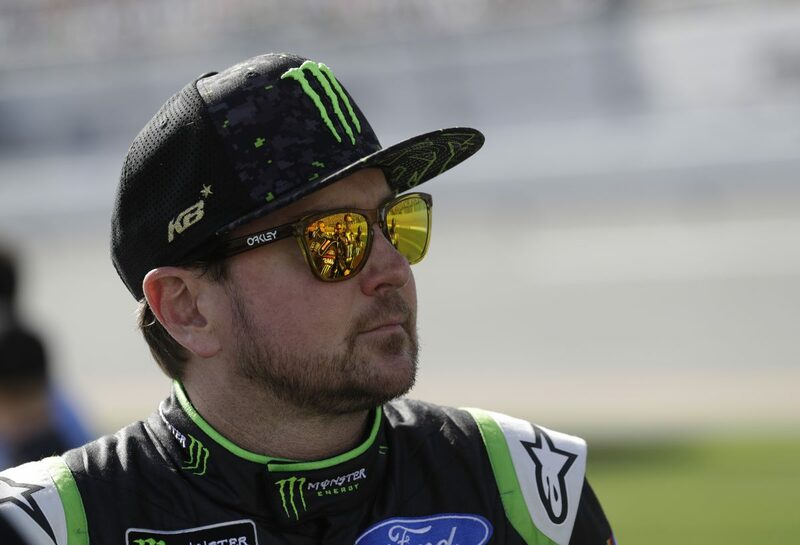 Speedweeks at Daytona then culminates with the Daytona 500 at 2:30 p.m. on Sunday, Feb. 18, with live coverage provided by FOX beginning with its pre-race show at 1 p.m.
Talladega Superspeedway - "A Large Time Will Be Had"